Tallahassee is being rated as one of the South’s Best cities, according to the lifestyle magazine Southern Living. It’s the first time the city has gotten the nod. 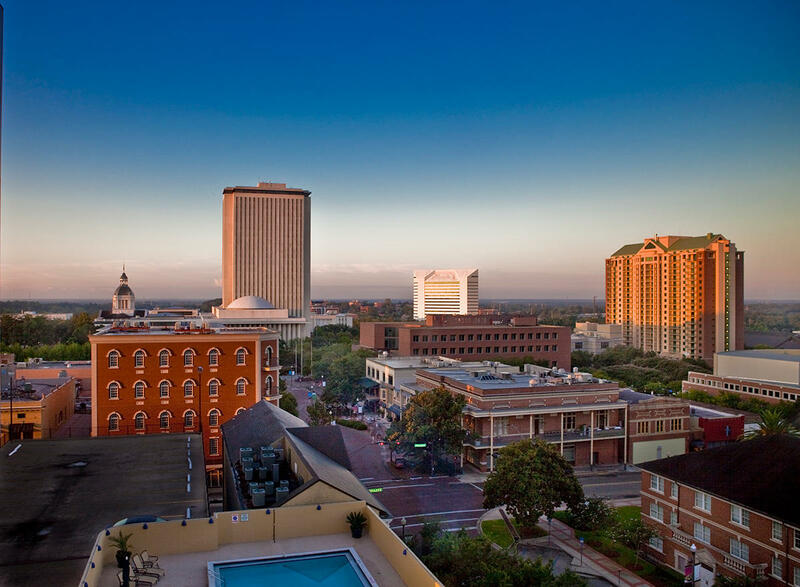 View of downtown Tallahassee at sunset. Southern Living’s March Issue lists Tallahassee among its top 10 southern cities. The area is ninth on the list, above Austin, Texas. This is the third year the magazine has done a ranking of Southern cities. The results are based on user surveys. Southern Living is aimed at readers in the South and has a reach over 10 million people through its print and online platforms. More than 65,000 readers cast votes for top picks in destinations, restaurants, hotels, and more. Tallahassee’s restaurants, distance to the Gulf of Mexico and its outdoor culture were part of the magazine’s highlights. The issue will be out March 22.